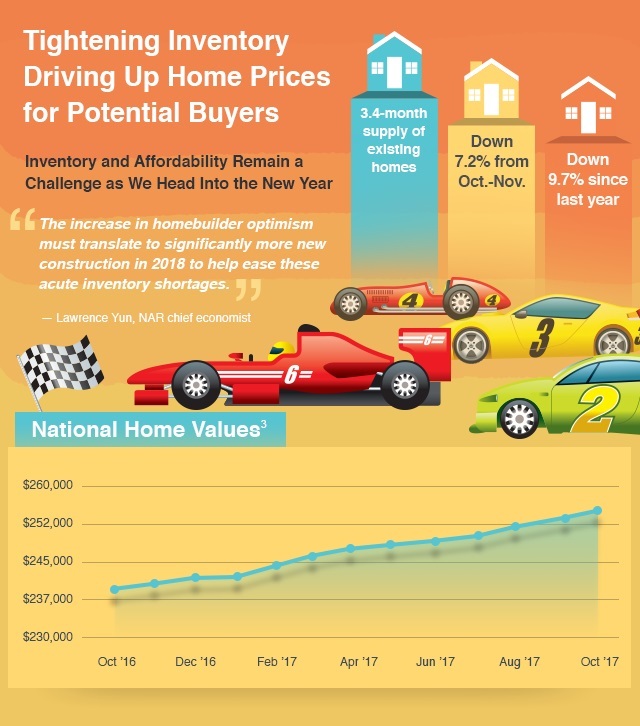 Just as the graphics depicted within this article, the housing market nationwide has experienced a steady growth in virtually every aspect over the past several years. Obviously, some regional markets have fared better than others; so, what about Lake of the Woods? Just how did the real estate market in “Virginia’s Best Kept Secret” do in 2017? In a nutshell, pretty-darn good!! Based on preliminary numbers we’ve calculated, 2017 saw increases from 2016 like the increases realized from 2014-2015 which was a banner year for LOW real estate! Total homes sold in Lake of the Woods increased from 239 homes in 2016 to 291 homes in 2017; an increase of over a 20%. Since the final numbers are not all in, we will run an update on all the market statistics as soon as that data is available. In the meantime, we’d like to share some statistics that may be of some interest. 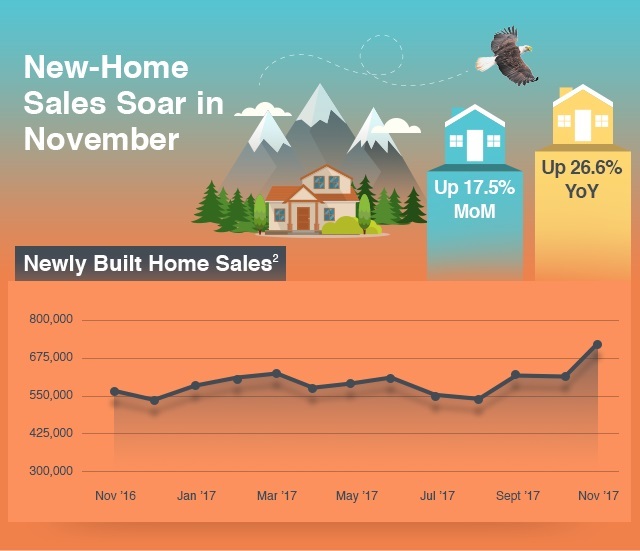 • The months in 2017 that showed the greatest month to month increase from 2016 were January, September and November, with September leading the way with 31 home closings. • The range of sales prices ranged from $100,000-$1.2 Million, which clearly reflects the diversity of this eclectic community and an aspect that greatly appeals to many buyers. 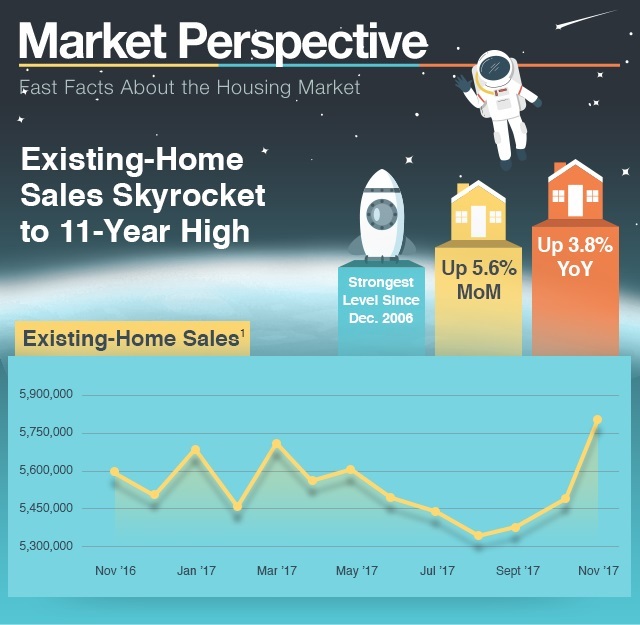 • The largest segment of the LOW market continues to be the homes priced between $200K-$250K, representing nearly 33% of all homes sold in LOW in 2017. • Except for the higher-end waterfront properties (those selling for over $600K) the average sold price in relation to assessed value was approximately 110%. For the higher-end waterfront homes that average was 126%. Buyer offers, bank appraisals and determining listing prices use the Sales Price/ Assessed Value (SP/AV) ratio to determine the market value of a home. The average of the continuum of SP/AV of comparable homes is a general starting point in determining the market value. It is important to note that for all comparably assessed homes that there can be a considerable range of this ratio. As an illustration, for the homes that sold for under $150,000 in 2017 the range was between 70% and 180%! For most people their home is their most valuable asset; make sure you do your due diligence and chose your real estate agent whose goals align with your own. We wish everyone an extraordinary New Year in 2018 and another great year for Lake of the Woods Real Estate! • Getting your home ready to SELL for the maximum PRICE-Where’s the bang for the buck? • Seller Concessions: What’s the Deal on the Seller helping the Buyer with THEIR closing costs? Visit our website www.pennyohomes.com for additional information on all your real estate needs and search for properties.